Singing on "Good Day L.A."
Singing with my quintet for a convention at The Beverly Hilton. 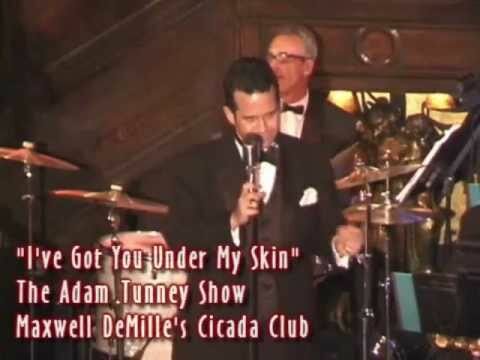 Singing at The World Famous Cicada Club while Dita Von Teese swing dances. Soundcheck at the Dorothy Candler Pavilion. Singing onboard the historic Queen Mary. Singing with my 10-piece orchestra for a wedding in the Crystal Ballroom in The Biltmore Hotel. Singing with my trio for another Malibu wedding. Get transported to another time with the velvety-smooth vocal stylings of Adam Tunney accompanied by the finest musicians in the business. Adam has dazzled audiences with his fresh approach to the beloved standards at some of the finest venues in the United States including The Walt Disney Concert Hall, Dorothy Chandler Pavilion, Chateau Marmont, Beverly Hilton, The Millennium Biltmore, The Beverly Hills Hotel, The Queen Mary, The World Famous Cicada Club, Club Fedora, Agua Caliente Casino, Catalina Casino, Lincoln Center, and more. Whether your function calls for a 20 piece orchestra or something more intimate featuring Adam and a piano player, prepare for unrivaled entertainment. Price Range: Contact for a quote. "Fellow music lovers, I have seen a lot of singers throughout the years and Adam's voice is a standout. He has a way of expressing and meaning to the classics and his stage presence is captivating. He's got the looks and he's got the delivery. It's a gift. He just makes you feel good. He's smooth and silky - just like the first skater on that glassy ice, or that 6 am surfer catching that perfect early morning wave. Something you'll remember, like Ol Blue Eyes would say - covering Nat King Cole, of course - he's simply Unforgettable." Adam Tunney is reminiscent of the great band singers of yesteryear, delighting audiences with his versatile, velvety smooth vocal stylings. 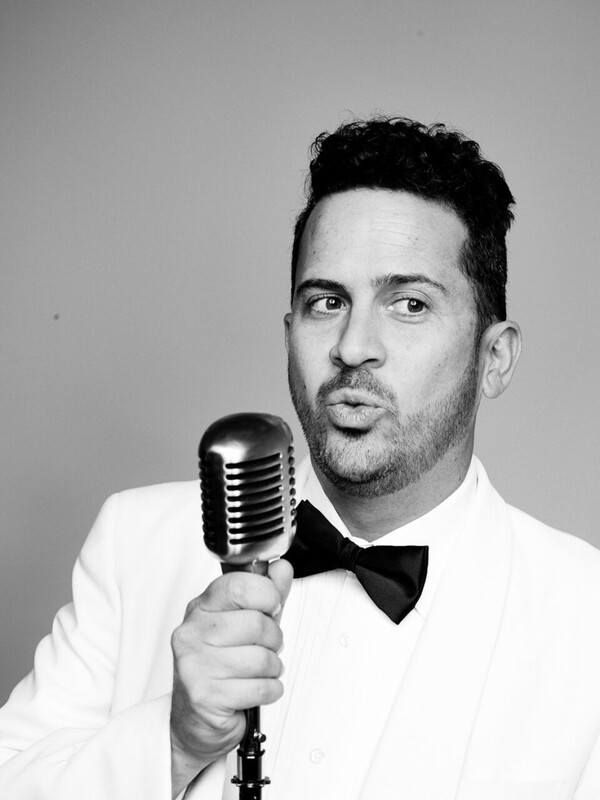 Adam has performed throughout Southern California at popular venues including the Staples Center, Fedora Lounge, Millennium Biltmore, Beverly Hills Hotel, Chateau Marmont, Walt Disney Concert Hall, Agua Caliente Resort & Casino in Palm Springs, and has also sung at Lincoln Center in NY. 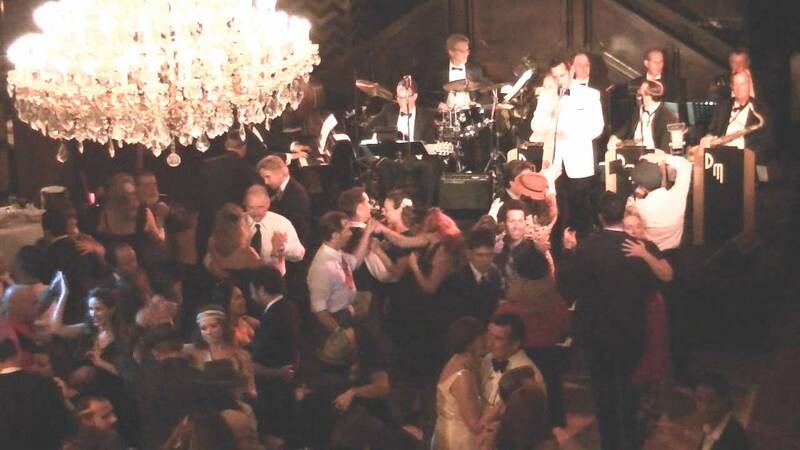 You can regularly see Adam perform at The Grove in LA and the Cicada Club downtown. 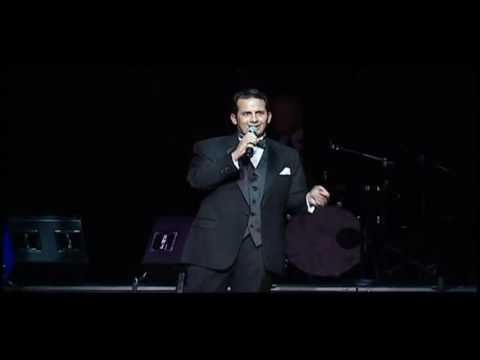 He has performed with such notables as Barbra Streisand, Mickey Rooney, Michael Feinstein, Shirley Jones, Eddie Money and many others. melodies from the Great American Songbook with his unique delivery and phrasing and dazzling audiences with his charm and wit. Frank Sinatra, Russ Columbo, Bing Crosby, Nat King Cole, Dean Martin, Sammy Davis Jr., Vic Damone, Guy Lombardo, Andy Williams, Tony Bennett, Matt Dennis, Billy Joel.